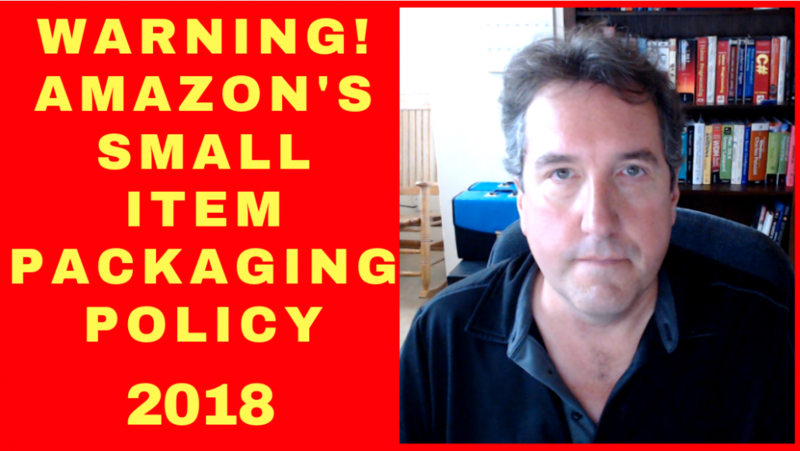 In this video, I am going to talk about Amazon’s small items packaging requirements for 2018. Amazon also has certain requirements for when your products are packaged into poly bags instead of the conventional cardboard packaging. Amazon also requires suffocation labels to be affixed to polybags over a certain size limit. I discuss these policies that tend to trip up new Amazon FBA sellers, especially if they are dealing with a supplier who does not know Amazon’s small item packaging requirements.